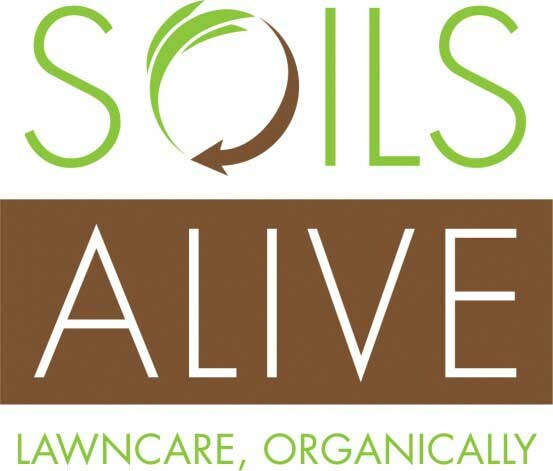 It’s been an amazing year here at Soils Alive. We’ve made lots of changes to our company to continue and ensure that you, our loyal customers, have a wonderful experience with our staff, our services, and your organic landscape. We’ve rebranded the company with new logos, created a new, easy-to-use website with new payment options and a sparkling new blog that makes important eco-friendly education and content easier to find and read. Keep on the lookout for more upgrades, new staff additions and services. We now offer a totally organic weed control option to make sure you can keep your lawn and landscape safe and healthy for your family and environment. In the New Year, our resolution is to continue to update and upgrade our services and be your go-to company for all the latest and best organic and eco-friendly lawn and landscape products and information. We truly hope you will make a commitment to improving your soil organically in 2014. Healthy soil creates healthy roots, plants and a balanced garden which helps us all conserve water. Our Soil Building Program is a great start. Without soil rich in micro-organisms and organic matter, your plants will not grow to their full potential. Unsure where to start? We offer flat-rate consultations to help you get your lawn and landscape back to looking it’s absolute best while also creating a 100% safe, chemical-free space for kids, pets, and family. You can also click here to submit on a online quote request. Have a safe and wonderful holiday and we’ll see you in the New Year!